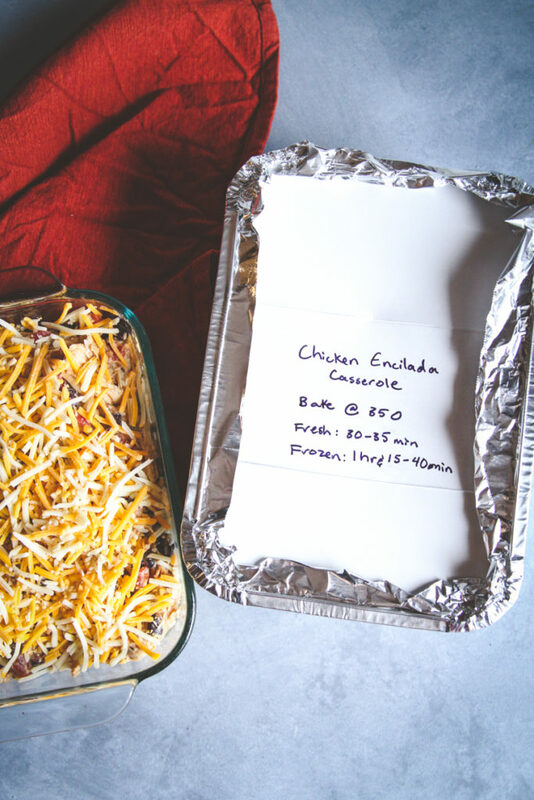 When you’re looking for a great freezer meal to bring to a friend or to have on hand for those nights you don’t feel like cooking, this chicken enchilada casserole is exactly the recipe for you. This recipe is amazing for literally taking out of the freezer and putting it into the oven. Freezer to oven meals are where it’s at! 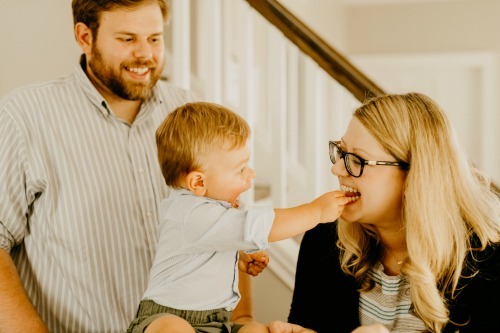 And for friends or new moms who you want to bring a meal to, this is perfect (it’s super family friendly). I am trying so hard to be better at meal prep and freezer meals in the New Year and it’s going well so far. I have two other favorite freezer meals that I’m sharing the links to below to hopefully encourage you to keep up with your meal prep journey! It’s not always easy to plan all those meals at once, but it is always worth it! A post that I also wanted to share is this guide to meal prep. If you haven’t started your meal prep journey yet or are dabbling with the idea, read this post as a good place to start! I find that sometimes it’s not just about the prep, it’s about having something in the freezer all ready to go. I’m coming up with a bunch more recipes I’m sharing this year of just that – freezer to oven or freezer to slow cooker meals! Ok, back to our casserole! 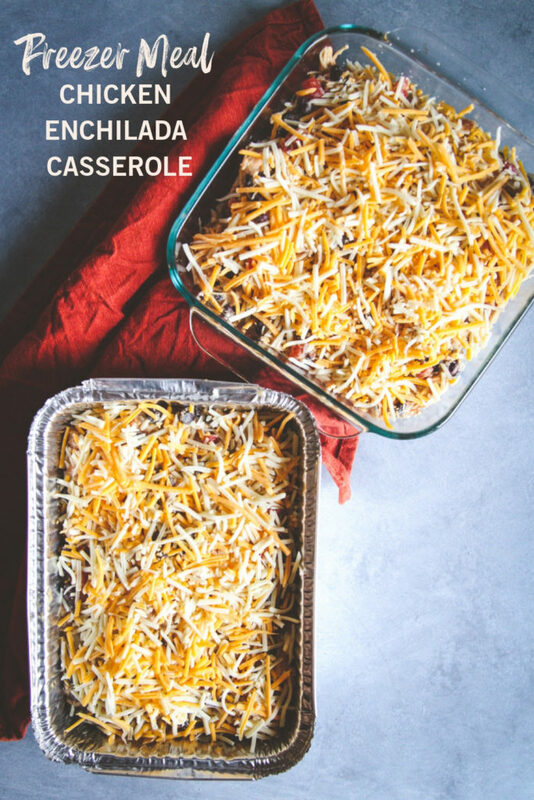 Casseroles are such a warm and comforting dish that every one loves (this is picky eater approved! A few simple steps make this meal a perfect one to throw together and stick in the freezer for a rainy (or super snowy) day! 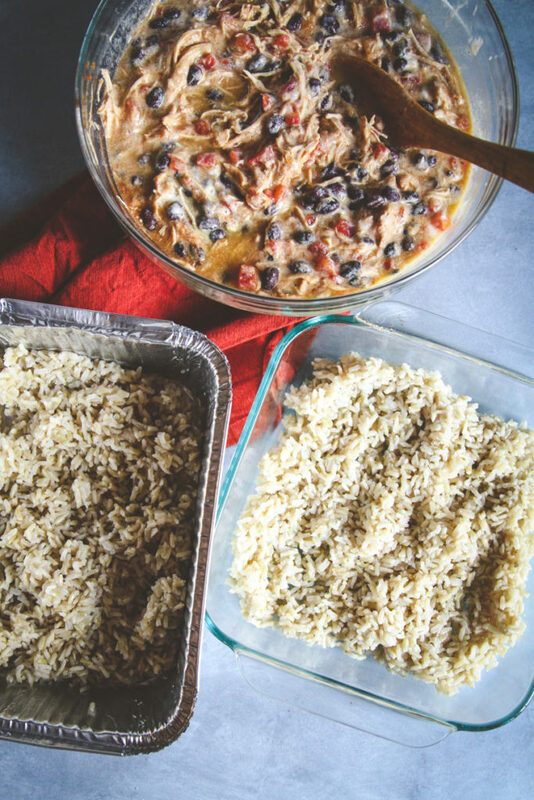 But just how easy is this chicken enchilada casserole?! 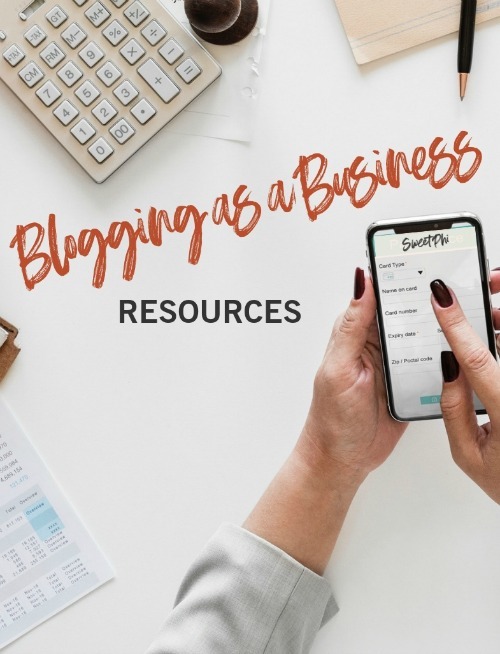 See the super simple steps below. In case you didn’t miss it above, I have a secret cheat tip for you too: if you don’t feel like cooking up chicken, or if you’re extra short on time, grab a pre-made rotisserie chicken from the grocery store. 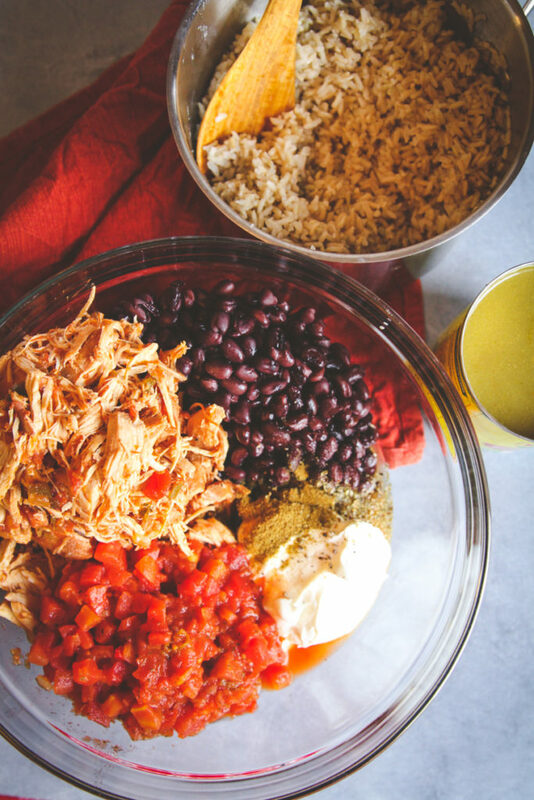 What I also like to do is to make slow cooker salsa chicken for this dish. 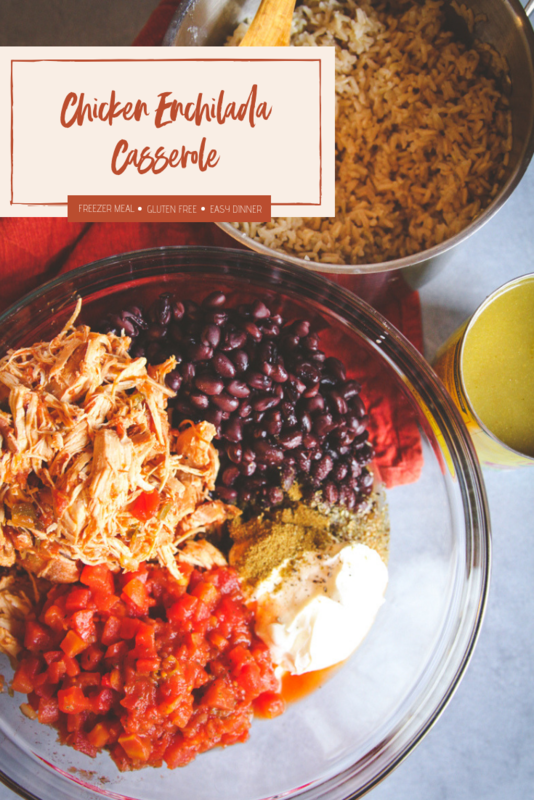 If I know I’m going to be making a double batch for friends/family/freezing, before going to bed I’ll throw chicken breasts and pour a jar of salsa into a slow cooker on low (for 8 hrs) and then shred the chicken to make this casserole with! I think we can all agree that getting an amazing freezer meal is such a treat (or having a meal ready to go in the freezer is great after a long day) so do yourself a favor and make a double batch of this amazing freezer meal – chicken enchilada casserole! Spray a dish (1- 9x13 inch baking dish or 2- 8x8 inch baking dishes or disposable pan(s)) with cooking spray. Put rice at the bottom of the prepared baking dish, spoon chicken mixture on top of rice. Sprinkle the cheese on top. Freeze or bake, cooking instructions below. For baking from frozen, remove from freezer and bake at 350 degrees for 1 1/2 hours or until cheese is melted and center of the dish is warm. For baking right after prepared - bake at 350 for 30-35 minutes, until cheese is melted and starting to turn golden brown on top. *cook the chicken to your liking (poach it, bake it or fry it) or use a rotisserie chicken. 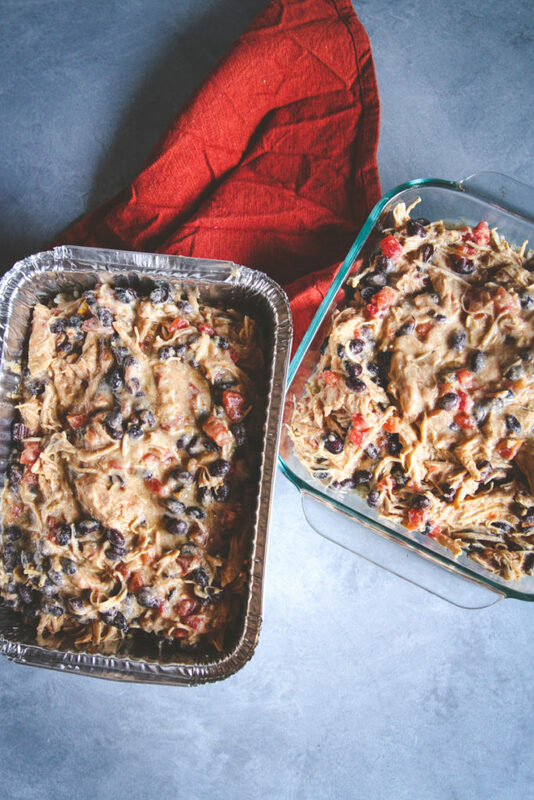 I like making salsa chicken in the slow cooker for this casserole, just put chicken breasts and 1 jar of salsa in a slow cooker (high for 4 hours, low for 8) and shred the chicken to use in this casserole. This was delicious! I didn’t have any green enchilada sauce, so I used salsa verde instead and it worked out great. It was a bit runny because the consistency of the salsa, so next time I’ll try the enchilada sauce. I’ll definitely be making this again! Thanks! I like that you tried salsa verde in place of enchilada sauce, so glad you enjoyed this recipe!! You could also try draining the tomatoes, that usually helps keep it less runny too 🙂 Thanks for the feedback! Do you bake with foil on top or uncovered?